 Rose Hotel Circuit of Kerry Stages Rally Sunday April 8th 2018. Thank you for entering and supporting this Event in 2018. Any competitor requesting a re seed contact either the COC Richard Talbot 0872680732 or the Entries Secretary Michelle Walsh 087 3165286 to fill out a re seed form. Competitors wishing to receive a T&D contact Michelle for a copy by e mail. Not for general publication. Recce Sign on will take place in the Rose Hotel Tralee on Friday April 6th from 8 to 10pm and on Saturday April 7th from 8,30 am to 12 noon all competitors are reminded that they must produce their competition licences and their Name must be on the MI Current list for IRDS /BRDS. MSA LICENCE HOLDERS ARE REMINDED THEY MUST ALSO APPLY AND BE LISTED ON THIS LIST. You are asked to respect the residents when completing your recce on all the stages. As we are in an area that we have not used for 6 years please drive slowly and with care for the residents as we would like to use these stages again in the coming years. 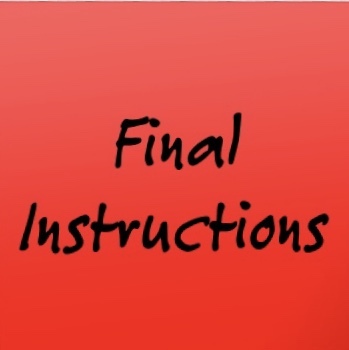 We are asking for particular care on stage 4&8 in the area from location 10 to 14 as there is a RESIDENTS BEREAVEMENT IN THE AREA AND PEOPLE WILL BE VISITING THE HOUSE DURING THE DAY SATURDAY SO SPECIAL CARE IS NEEDED. WE ARE ASKING FOR YOUR CO OPERATION ON THIS MATTER. On completion of Mechanical Scrutiny all Competition cars must proceed to Parc Ferme which is located in the Rose Hotel Complex. Ground Sheets must be provided by all teams in the service area. Paper Scrutiny will be held in the Rose Hotel Tralee from 15.00pm to 20.00 pm on Saturday April 7th all crews are asked to have all paper work completed by 20.00pm. 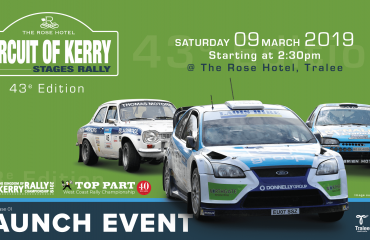 Sunday April 8th Drivers Briefing will take place in the Rose Hotel at 7.45am sharp all competitors are requested to attend. 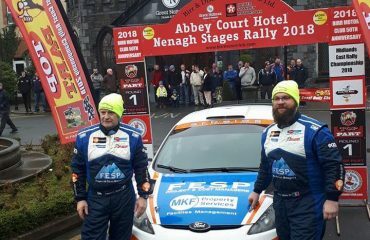 Stage commander and Deputy Stage commander for stage 4.8 is now Sean Hegarty and Martin Quirke. We look forward to welcoming you to Tralee this weekend. 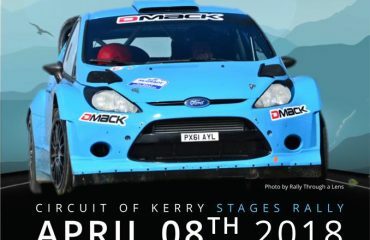 Clerk of the Course for and on behalf of Kerry Motor Club.